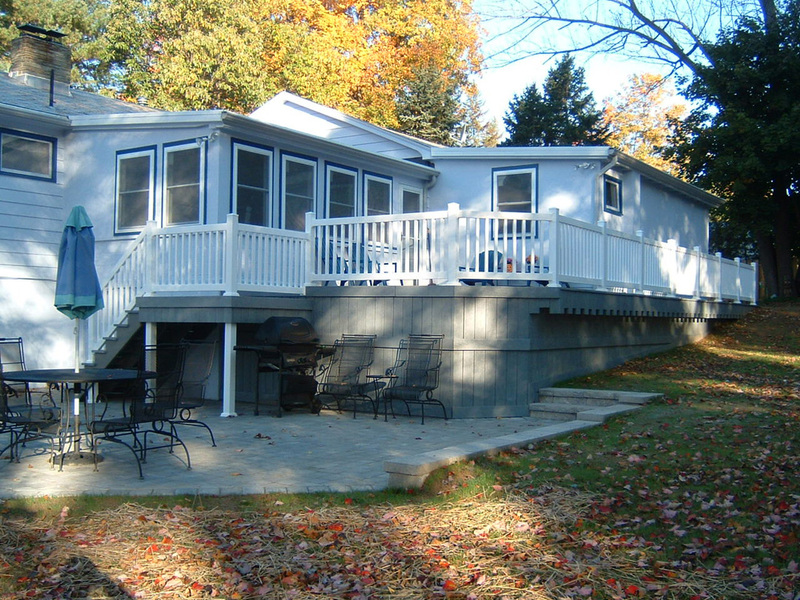 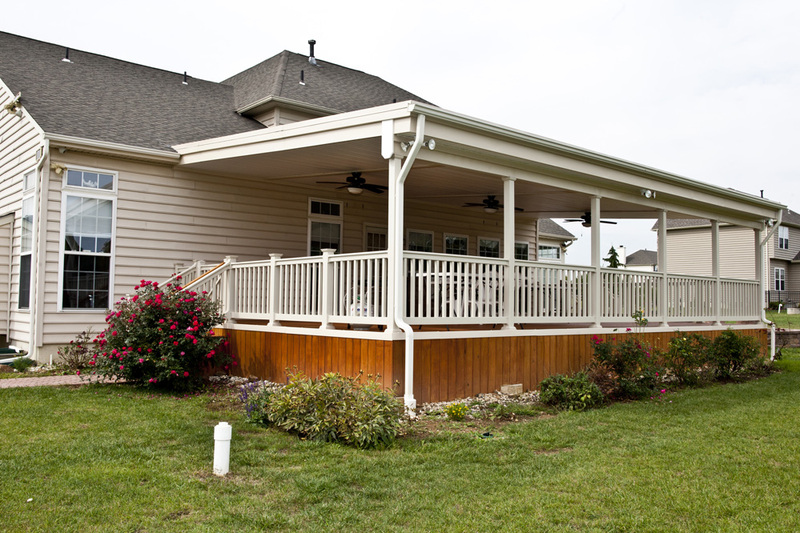 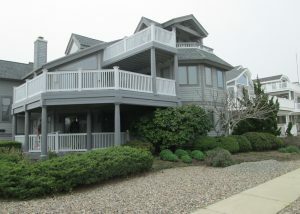 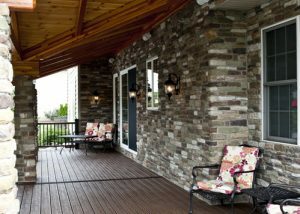 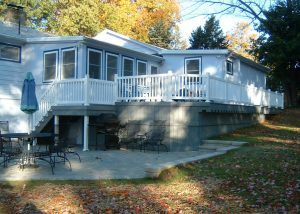 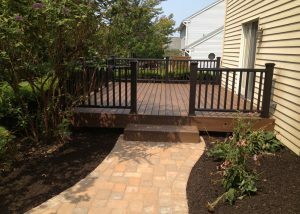 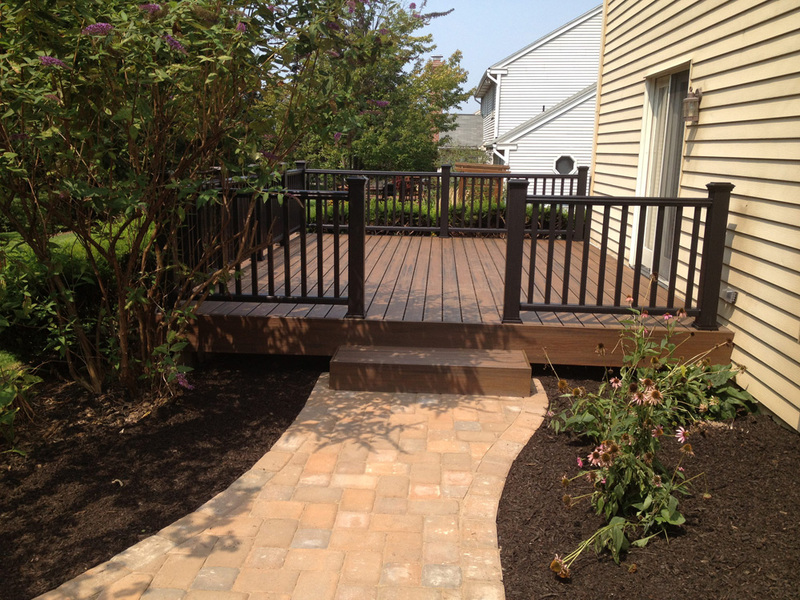 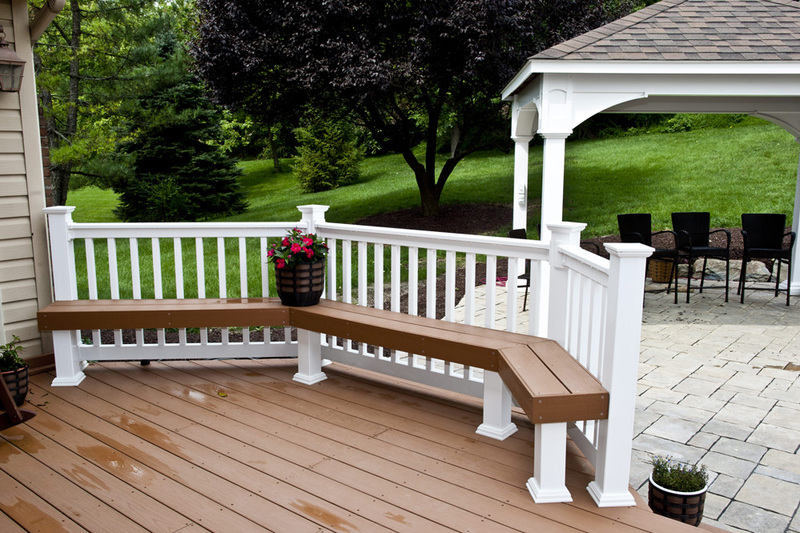 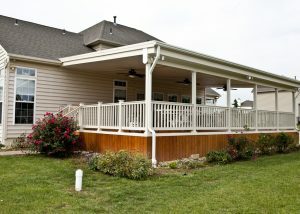 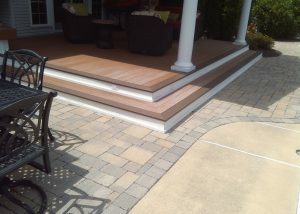 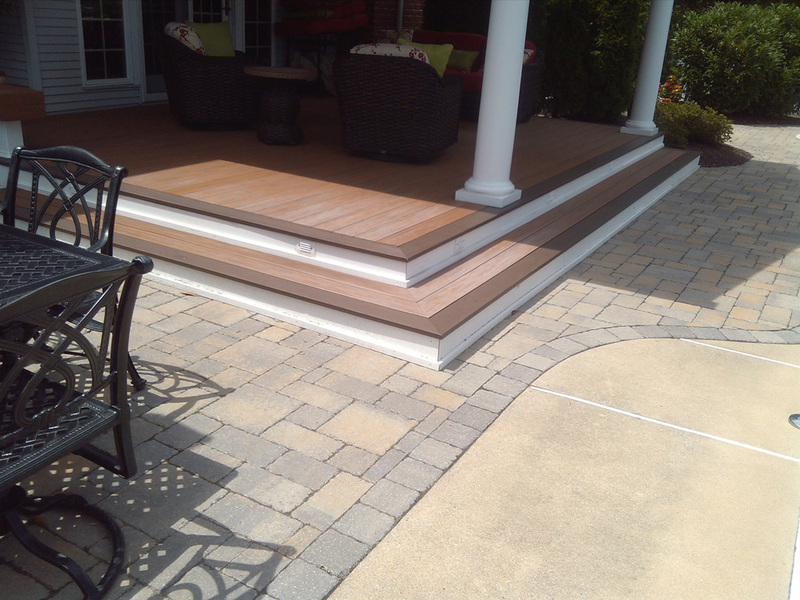 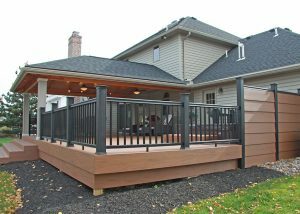 Decks can add that outdoor room that your family has been missing and can add enjoyment to any outdoor activity. 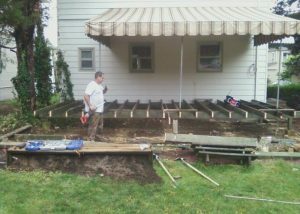 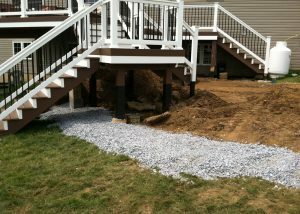 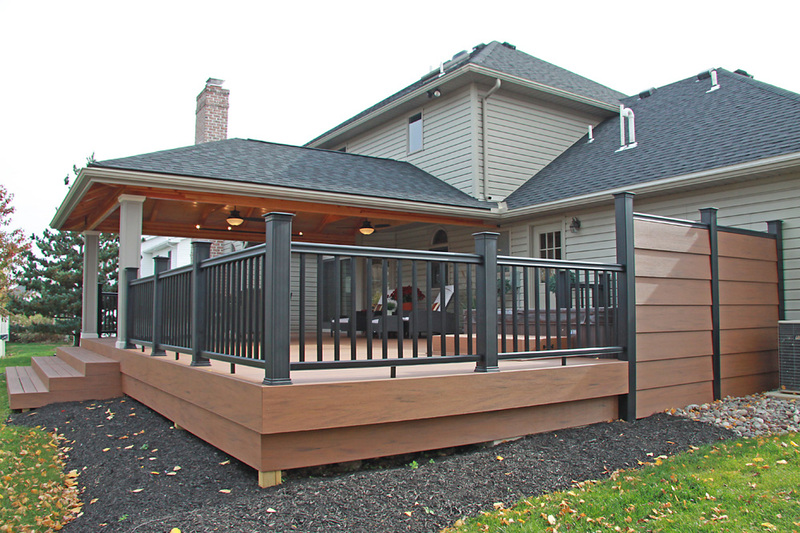 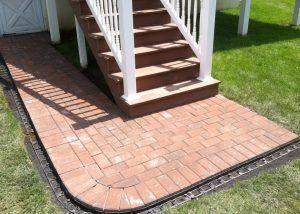 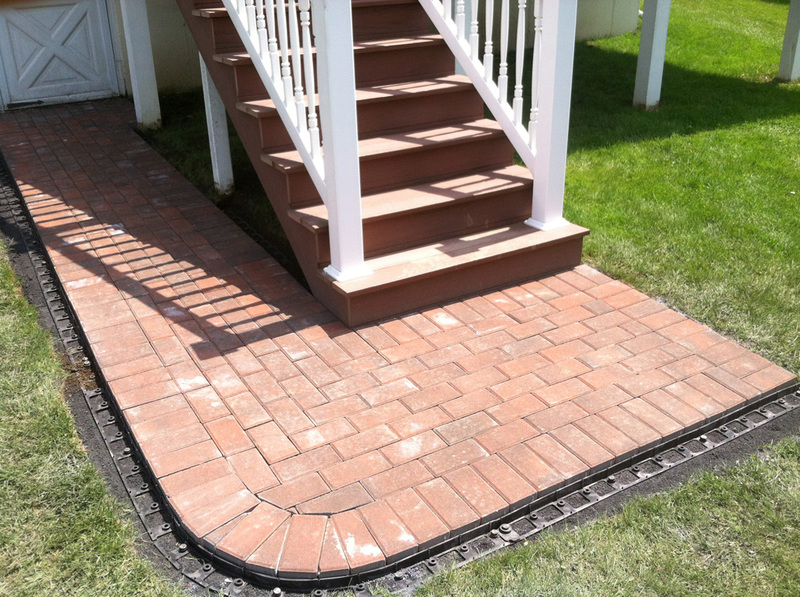 With so many options and plans to choose from, we can easily fit your space, your wants, and your custom deck construction wishes. 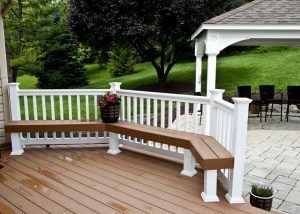 We proudly offer products from the manufacturers listed below. 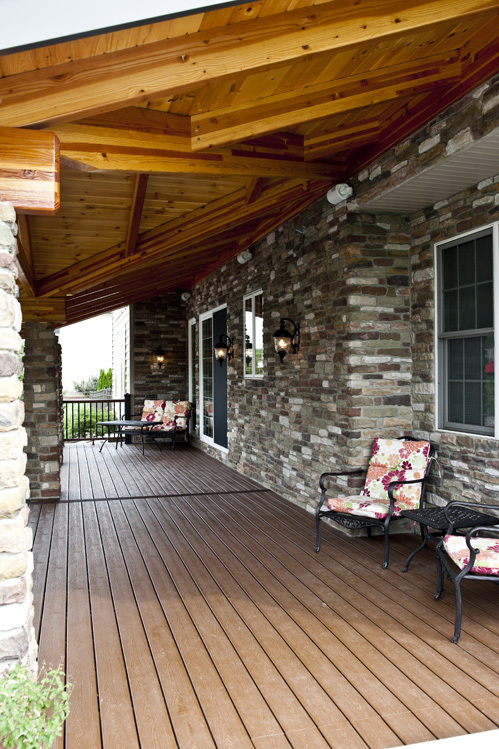 Take a look at our portfolio and choose your favorite to update your Lehigh Valley home today!